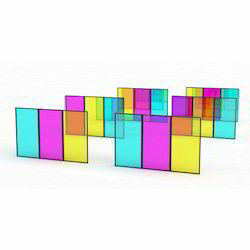 We are offering our client an excellent quality range of Designer Glass. We can do any designs and size according to client requirement. The technology of digital printing has now reached the glass industry, giving the option to have almost anything digitally printed on glass. From photo to patterns, any image now can be printed on glass. Have your family photo printed and mounted in stunning way. Digital printing Glass is also known as digital printed tempered glass/ ceramic printed glass/ Digital Ceramic glass/Multi-color printed glass/ Decorative colored stained glass and so on. The permanent products are created by applying ceramic inks on the glass surface and then fired in a furnace to encapsulate for the life of the glass. 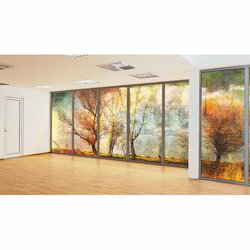 Digital Printed Glass utilises the latest in printing technology to produce stunning custom printed glass creations. We take your photograph, digital image or artwork and create your own unique glass print quickly and easily. A printed glass image is a modern alternative to printing on canvas. Its appeal and style make it perfect for the display of wedding photos, portraits, landscape images or corporate signage. Applications for printing to glass are endless and can include printing images on to glass tables, kitchen splash-backs, shower screens and pool fencing. The only constraints are your imagination; create a light and exciting image in your home or work place using the Prints on Glass professional glass printing services. Prints on Glass are redefining the applications of photography and graphics to create durable modern images on glass that last a lifetime. Turning your photos or graphic designs into glass art (glass prints) has never been easier. Dare to impress and surround yourself with sophisticated prints on glass. Any surface which is smooth and plane. 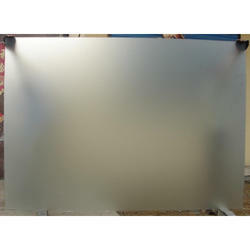 Frosted glass is produced from a conventional, glass or by sandblasting or using etching the surface of the acid, the result is a great glass ensures privacy while transmits light. There are many practical applications of this process. One of the most common - the bulb. 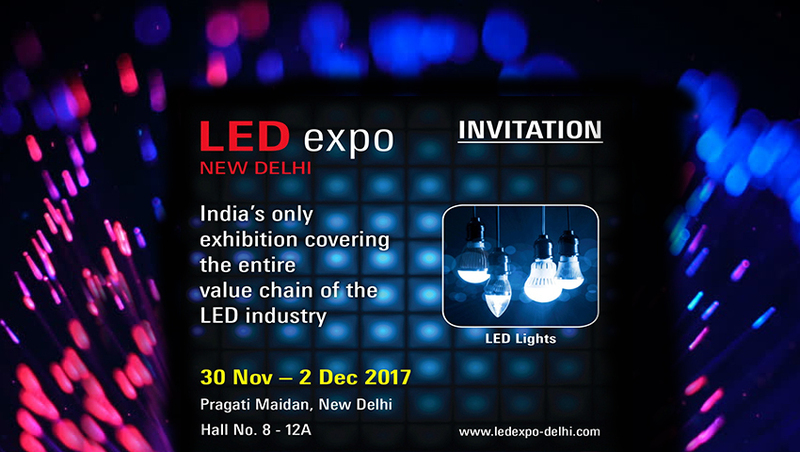 The electric light is more diffused, lighting - soft. 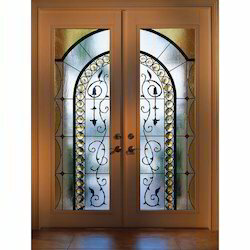 Fiberglass windows of opaque glass commonly used in bathrooms to get an opaque bottom sash. This makes it possible to enjoy the sunshine, without sacrificing privacy and still having an unobstructed view. Another application in everyday life - is the sun room and porch, opaque glass can be used to eliminate the need for curtains and blinds to shield you from the nearest neighbours. Frosted glass is often used in the glass ceiling in order to scatter the light and temperature control. Domestic use of frosted glass are legion, just look around, it can be found in lamps, lighting fixtures, chandeliers, coffee tables, shelves, tables, frosted glass just wash, they have not left fingerprints. Sandblasting effect on the doors of the shower will help to create a beautiful look, make a pleasant stay in the bathroom. Matt door in the shower generally perform two functions, they decorate the bathroom and hide the water stains on the doors. 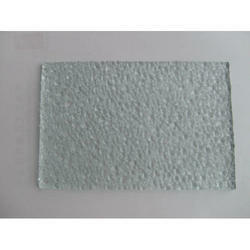 Pattern Glass, offered by us, is designed using the optimum quality material. Use of our high-quality glass gives an impression of spaciousness in the room. These glasses allow the natural light to pass in and at the same time ensure the privacy and vision obscurity. Apart from this, we are offering these multiple functional glasses at reasonable prices. 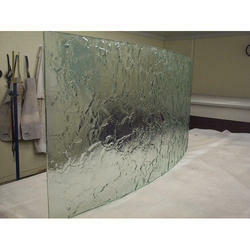 Sandblasted glass, or 'frosted glass', is produced by sandblasting a clear sheet of glass. It has the effect of rendering the glass translucent by the scattering of light, thus blurring images to obtain privacy while still transmitting light. 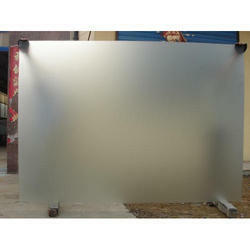 Wholesale Glass can sandblast full panels or produce sandblasted borders and designs. With the use of lighting, and by sandblasting sections on the back of a mirror, beautiful illuminated mirrors can also be created with stunning effect. Figured glass is a decorative and translucent glass with figures on one face. In addition to diffusing light and obstructing visibility from the outside, the figures soften the interior lighting. The decorative patterns blend with a wide range of decor. This glass achieves soft and comfortable interior lighting, because its figured patterns diffuse incoming light. Transmission factors for solar radiation energy and visible light rays are much the same as with float glass. It ensures privacy by obstructing visibility from the outside. All locations benefiting from the combination of a distinctive, decorative touch. Glass with a figured surface can become dirty easily. Set with the smooth surface facing the exterior. Figured glass may become transparent if the patterns absorb water. 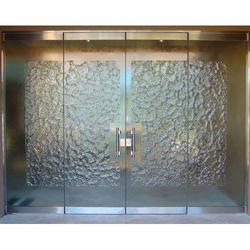 Acid-etched glass is formed when regular float- glass is acid on one side. 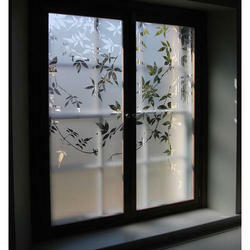 Acid Etching gives a uniformly smooth & stain-like effect on the glass. Such glass admits lights while providing softening & vision control. An industrially produced glass ensures uniformity of coating & will not show patching. Thanks to its satin-smooth surface the glass does not mark with dirt and fingerprints, as readily as traditional etched and sandblasted glasses, providing a low maintenance product. Art glass is an item that is made, generally as an artwork for decoration but often also for utility, from glass, sometimes combined with other materials. 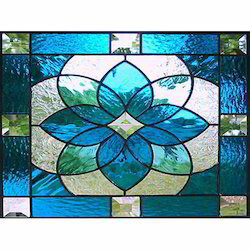 Techniques include stained glass windows, leaded lights (also called leadlight), glass that has been placed into a kiln so that it will mould into a shape, glassblowing, sandblasted glass, and copper-foil glasswork. In general the term is restricted to relatively modern pieces made by people who see themselves as artists who have chosen to work in the medium of glass and both design and make their own pieces as fine art, rather than traditional glassworker craftsmen, who often produce pieces designed by others, though their pieces certainly may form part of art. Studio glass is another term often used for modern glass made for artistic purposes. Art glass has grown in popularity in recent years with many artists becoming famous for their work; and, as a result, more colleges are offering courses in glass work. 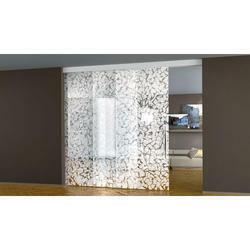 Manufacturers & Suppliers of High Quality Lacquered Glass.